Dr Gracis graduated from the University of Milan, Italy in 1993. She completed a residency in veterinary dentistry and oral surgery at the University of Pennsylvania, and worked as a Lecturer in Veterinary Dentistry at the same institution from 1998 until 2000. 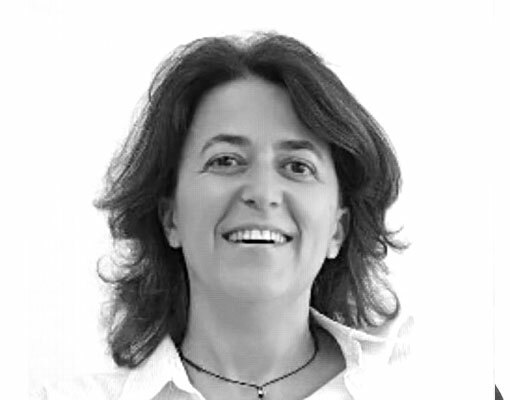 Since 2000 she has been working at different referral clinics in Milan (Italy), dedicated to dentistry and oral surgery. Dr Gracis is a Diplomate and active member of the American (AVDC) and the European (EVDC) Veterinary Dental Colleges, and is Past President of the Italian Veterinary Dental Society (SIODOV) and the European Veterinary Dental Society (EVDS). Dr Gracis has authored several scientific publications and book chapters, and has been lecturing at national and international meetings.